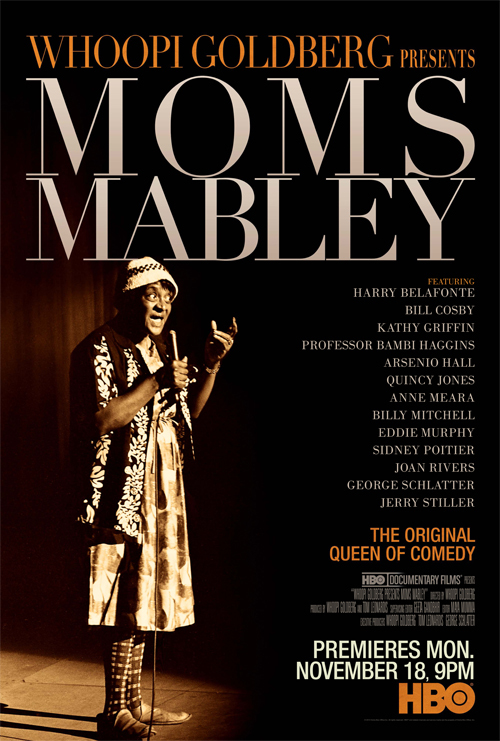 I just watched the documentary "Whoopi Goldberg Presents Moms Mabley" and was blown away. 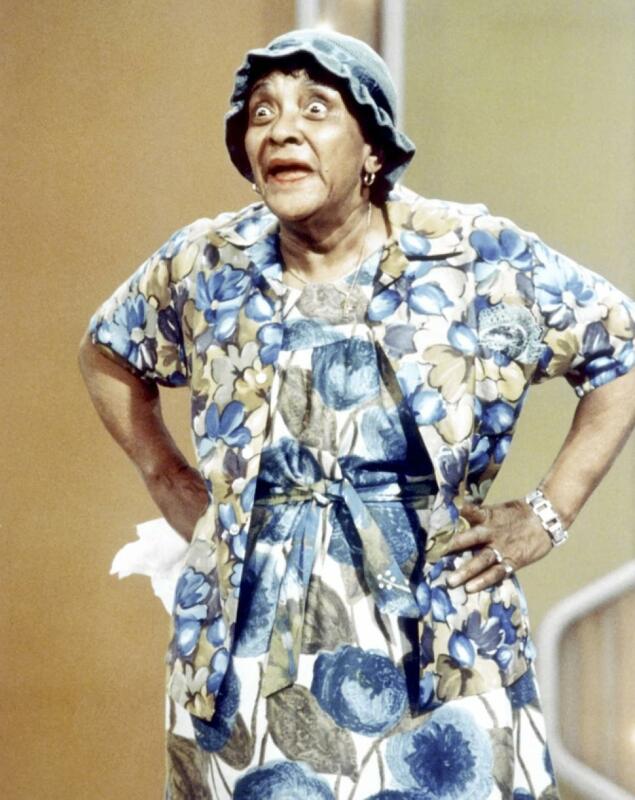 I didn't know any of this history - how Moms took on this character of an old Black woman (when she was still quite young) to get away with decades of her powerfully funny and politically nuanced comedy, and how she rose to fame, paving the way for women in comedy. "Moms opened a door for women to stand up and be funny, to talk about things as they saw them, and to encourage people to be thoughtful. 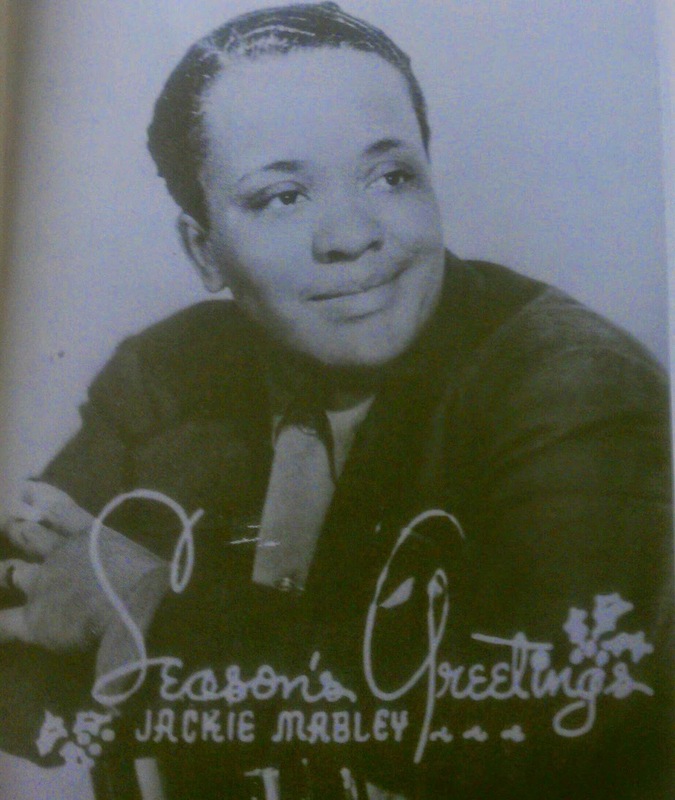 The fabric that she knit, from '29 to '75, is a long, big piece of fabric in the middle of the American thing, is Moms Mabley. Because she was the first. She did it first." 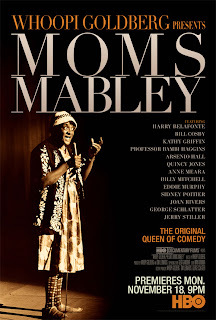 The documentary style is casual and friendly (Whoopi is so likeable), and one of the surprise moments of the film, since her on-stage Moms character was 'crazy' for young men, was when we learned that offstage, out of her old-woman getup, Moms dressed in men's clothes. "She and I shared a dressing room for two weeks. She and I and her girlfriend." "She was Moms onstage, but she walked off that stage, she was Mr. Moms. 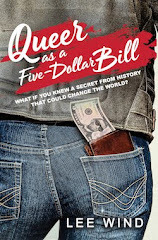 And there was no question about it." 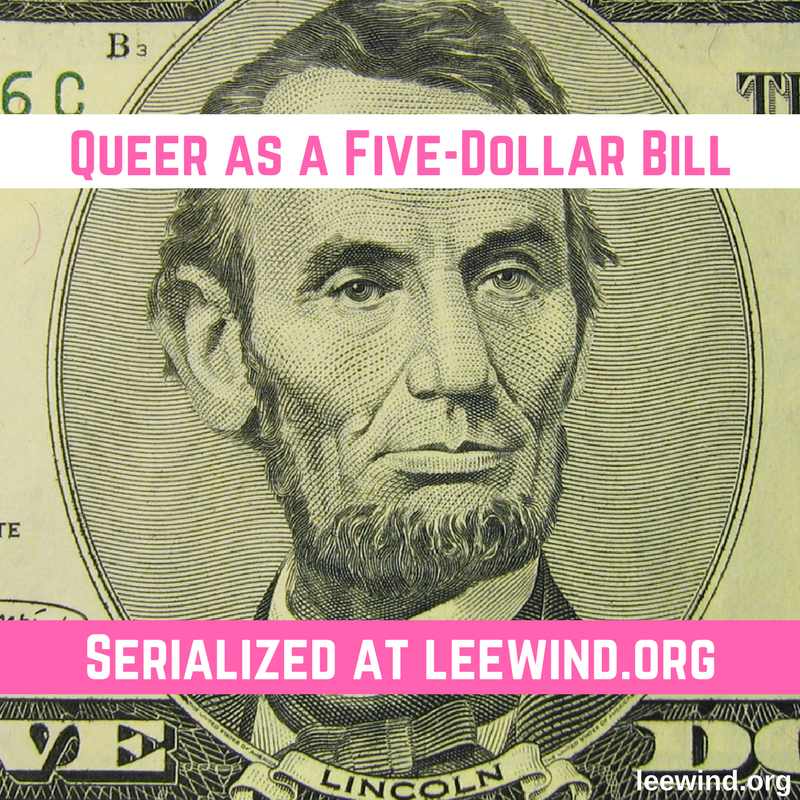 What a fascinating piece of re-claimed Queer History!